Well, this is a bummer. 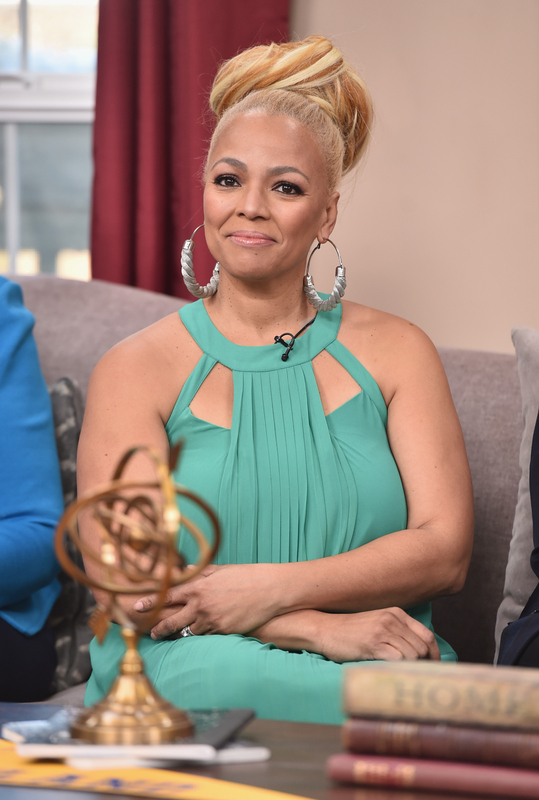 While appearing on The Rickey Smiley Morning Show Monday, Kim Fields announced she is leaving the Real Housewives of Atlanta . After being asked if she would return for a second round of drama, she said, "Feels more like Brett Favre and the Jets, you know. I’m done. Think about, at the beginning of the season, what did my mama say? 'Get in and Get out.' Listen to your mama." That's right, no more Kim giving Kenya Moore the facts of life on Bravo. As upsetting as the news is, it's really no surprise. Not only did several of the women throughout Season 8 and at the reunion voice how they didn't think the actor fit in with their group, but it was clear from the get-go that Kim felt out of place. RHOA certainly was a completely new lifestyle for her and I guess she just never found her footing. Plus, who'd want to deal with all that Kenya drama all over again? I sure wouldn't. "It’s for the best," she said on The Rickey Smiley Morning Show. "It was for the experience. It was to be able to do a genre that I’d been asked to do before and finding a way to do it that makes sense for my team and I and the family. Overall, it was a really great experience." If or when RHOA returns for Season 9, it's going to be hard to watch without Kim and her realness and gif-worthy moments. I will surely miss her. She became one of my favorites throughout Season 8, not to mention she totally spoke my language. That said, I wish Kim all the best in her future without all of the Atlanta craziness.